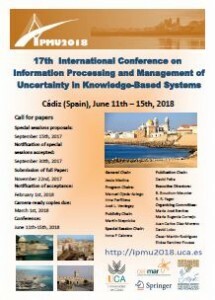 Prof. Gloria Bordogna research activity mainly concerns the representation and management of imprecision and uncertainty within information retrieval systems (IRSs) and database management systems (DBMSs). She applied fuzzy logic and soft computing methods to model flexible IRSs and query languages for IRSs, DBMSs and GISs. Her current research concerns spatio-temporal analytics and quality assessment of crowdsourced geotagged information. Since 2002 she is a senior researcher of IREA CNR – Institute for the Electromagnetic Sensing of the Environment of the Italian National Research Council – is member of EUSFLAT, and since 2017, IFSA Fellow. In 1984 she received the Laurea degree in Physics from “Università degli Studi di Milano”, Italy, and since 1986 she was with different research institutes of CNR. From 2003 to 2010, she was adjunct professor of Information Systems within Bergamo University. In 2013 she obtained the Italian national scientific qualification of full professor for the information systems area. She participated in many funded projects among which the current ones FHfFC, SIMULATOR-ADS, STRESS and PRIN –URBAN GEO BIG DATA related with geo-big data and smart cities. 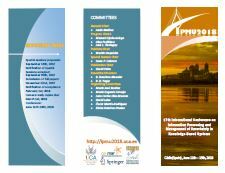 She participated to the organization of several scientific events, and since 2008 co-organizes the special track on Information Access and Retrieval at ACM SAC. 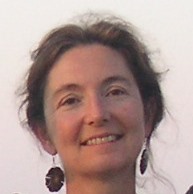 She is in the editorial board of ACM SIGAPP – “Applied Computing Review” and “Intelligent Decision Technologies”, is a member of the program committee of int. conferences such as ACM SIGIR, IEEE/ACM WI, ACM CIKM, etc. She published more than 200 papers in journal, books, and proceedings of int. Conferences. 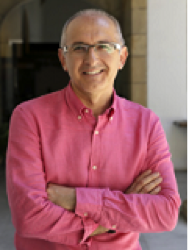 Lluis Godo is a research professor at IIIA-CSIC, the Artificial Intelligence Research Institute (IIIA) of the Spanish National Research Council (CSIC), Barcelona, Spain. 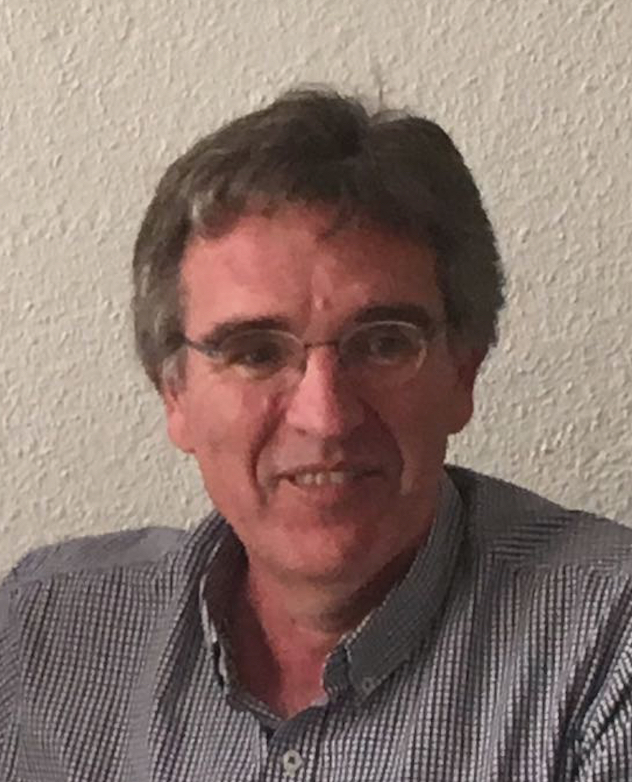 He obtained his MSc degree in Mathematics from the University of Barcelona (1979) and the PhD in Mathematics from the Technical University of Catalunya (1990). His main research interests are on mathematical fuzzy logic, logics to reason under uncertainty, similarity-based reasoning and computational argumentation systems, as well as their combinations. He is author of near 200 publications in international journals and conferences. He is co-editor-in-chief of the journal Fuzzy Sets and Systems, associate editor of Artificial Intelligence, Soft Computing and of Autonomous Agents and Multi-Agent Systems (Springer). He is an ECCAI Fellow and an IFSA Fellow. He is past vice-president of the European Society for Fuzzy Logic Technologies (EUSFLAT) and of the Catalan AI association (ACIA). Prof. Enrique Herrera-Viedma received the M.Sc. and Ph.D. degrees in Computer Science from the University of Granada, Granada, Spain, in 1993 and 1996, respectively. 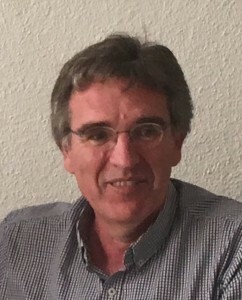 He is currently a Professor of Computer Science with the Department of Computer Science and Artificial Intelligence, University of Granada, and also the new Vice-President for Research and Knowledge Transfer. His current research interests include intelligent decision making, group decision making, consensus models, fuzzy linguistic modeling, aggregation of information, information retrieval, bibliometric, digital libraries, web quality evaluation, recommender systems, and social media. Dr. Herrera-Viedma is an Associate Editor of several core international journals indexed in Journal Citation Reports such as the IEEE TRANSACTIONS ON SYSTEMS, MAN AND CYBERNETICS: SYSTEMS, Knowledge Based Systems, etc. From 2014 he is member of the government of the IEEE SMC Society. He has recently published in Science [339:6126, p. 1382, 2013] on the new role of the public libraries and he is a Highly Cited Researcher according to Shangai Center and Thomson Reuters in the categories of Engineering and Computer Science (in 2014, in 2015, in 2016), therefore, being considered one of the world’s most influential scientific researchers. Prof. Natalio Krasnogor is a Professor of Computing Science and Synthetic Biology at the School of Computing Science at Newcastle University (he moved to Newcastle, from the University of Nottingham, on the 1st-September-2013). He has co-directed Newcastle’s Interdisciplinary Computing and Complex BioSystems (ICOS) research group. He is also affiliated with the Centre for Synthetic Biology and Bioexploitation as well as with the Centre for Bacterial Cell Biology. His research activities lie at the interface of Computing Science and the Natural Sciences, e.g. Biology, Chemistry and Physics. He applies his expertise on Machine Intelligence (e.g. optimisation, data mining, big data, evolutionary learning), Complex Systems and Unconventional Computing (e.g. biocomputing) to Bioinformatics, Systems and Synthetic Biology. His research is generously funded from a number of external sources that supports multiple projects. Prof. Yiyu Yao is a Professor with the Department of Computer Science, University of Regina, Canada. 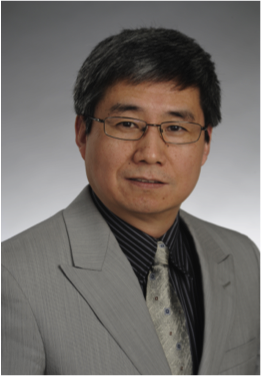 His research interests include Three-way Decisions, Granular Computing, Rough Sets, Uncertainty in Artificial Intelligence, Web Intelligence, Information Retrieval, Data Analysis, Machine Learning, and Data Mining. He proposed a theory of three-way decisions, a triarchic theory of granular computing, interval sets, and decision-theoretic rough set models. In 2015 and 2016, he was selected as a Highly Cited Researcher (Thomson Reuters and now Clarivate Analytics). In 2014, he received the University of Regina Alumni Association Faculty Award for Research Excellence. In 2008, he received PAKDD Most Influential Paper Award (1999-2008). He is an Area Editor of International Journal of Approximate Reasoning, an Associate Editor of Information Sciences, an Advisory Board Member of Knowledge-based Systems, and a Track Editor of Web Intelligence. He is also an Editorial Board Member of Granular Computing, LNCS Transactions on Rough Sets, International Journal of Intelligent Information Systems, and several others. He is the elected President of International Rough Set Society (IRSS).